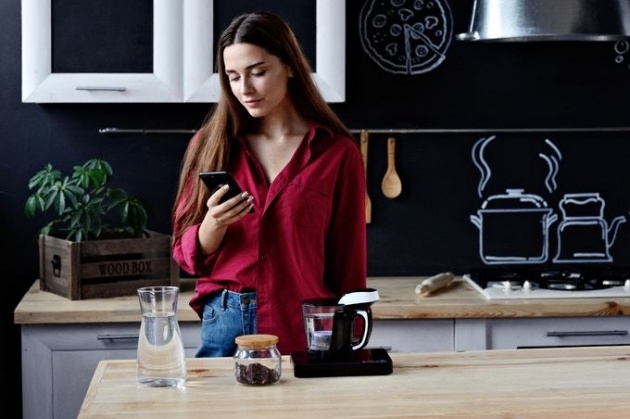 Automated technology is showing up in more places than ever as brands seek to offer consumers an enhanced level of convenience with everyday processes, which is what brings us to the 'SmartCup' automated beverage brewer. Working with tea, coffee and more, the solution works by gets liquids to the optimal temperature in a short amount of time without having to wait extended periods for it to heat up or cool down. Users can control the device via the accompanying app to choose from preset brewing techniques or to customize the functionality to their exact preferences.